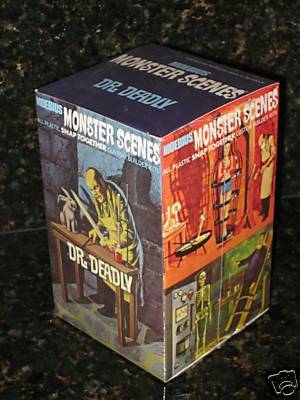 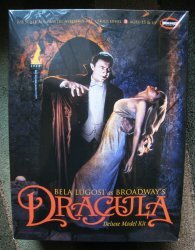 Moebius Aurora Monster Scenes Gruesome Goodies model kit Moebius Aurora Monster Scenes The Victim model kit Moebius Bela Lugosi as Broadway's Dracula 1:8 Deluxe Kit with Victim - RARE! 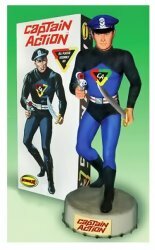 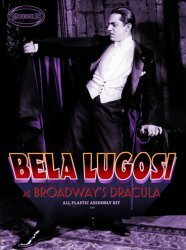 Moebius Bela Lugosi as BROADWAY'S DRACULA 1:8 scale model kit Moebius Catwoman Classic TV Series 1/8 scale model kit - 2nd in series! 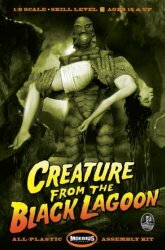 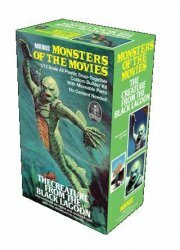 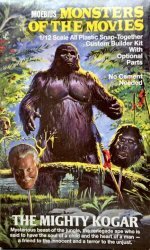 Moebius Creature from the Black Lagoon 1:8 scale model kit NEW VERSION! 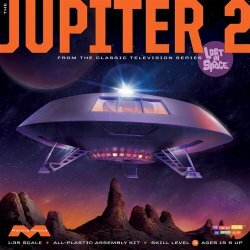 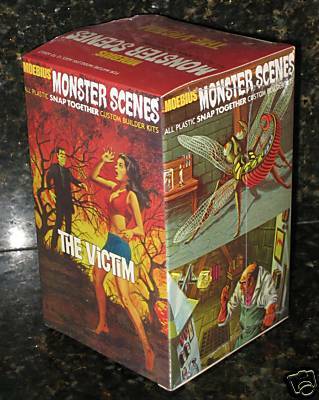 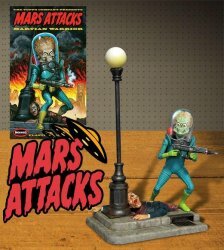 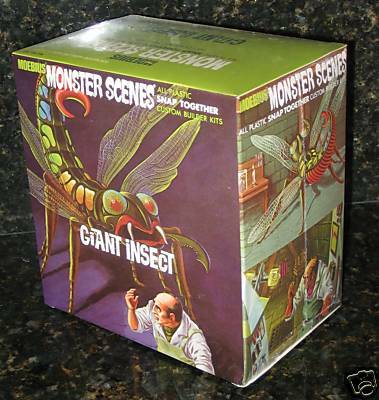 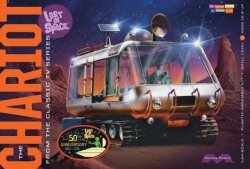 Moebius Creature from the Black Lagoon with victim 1:8 scale model kit Moebius Frankenstein Frightening Lightning Chiller Theatre Exc #73 of 480 model Moebius Jonny Quest The Dragonfly Aircraft 12" Model Kit 946 - JUST IN! 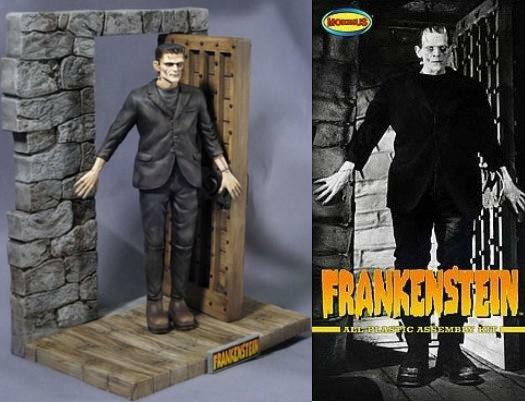 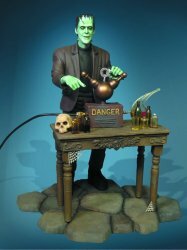 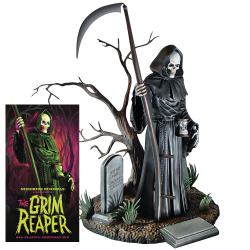 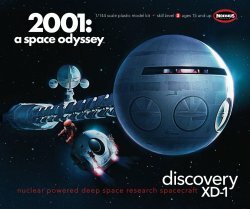 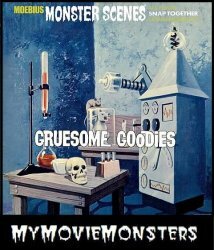 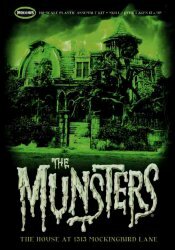 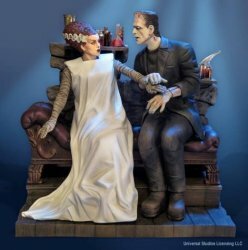 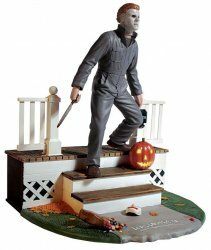 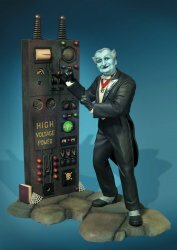 Moebius The Munsters House at 1313 Mockingbird Lane HO-scale model kit Moebius Universal Bride of Frankenstein Bride & Monster 1:8 scale model kit Moebius Universal Monsters Boris Karloff Frankenstein Model Kit - BACK IN STOCK!